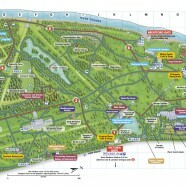 London has some grand gardens, many open to the public, and often with a special map to help with their exploration. 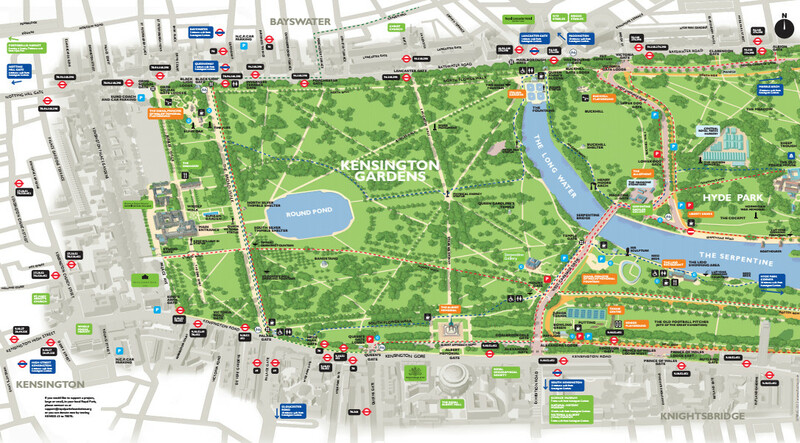 Here are some of the maps of London’s greatest public gardens. 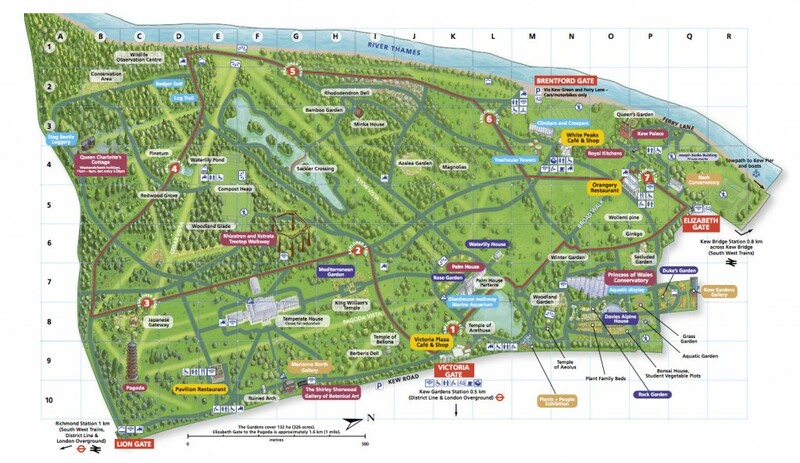 This attractive map (see top) gives a good view of Kew’s huge extent (especially as it includes a key) and makes good use of captions. The famous vistas in the gardens are included, although they are quite difficult to pick out. A more detailed map which revealed more about the plants of each area, would have be nice. 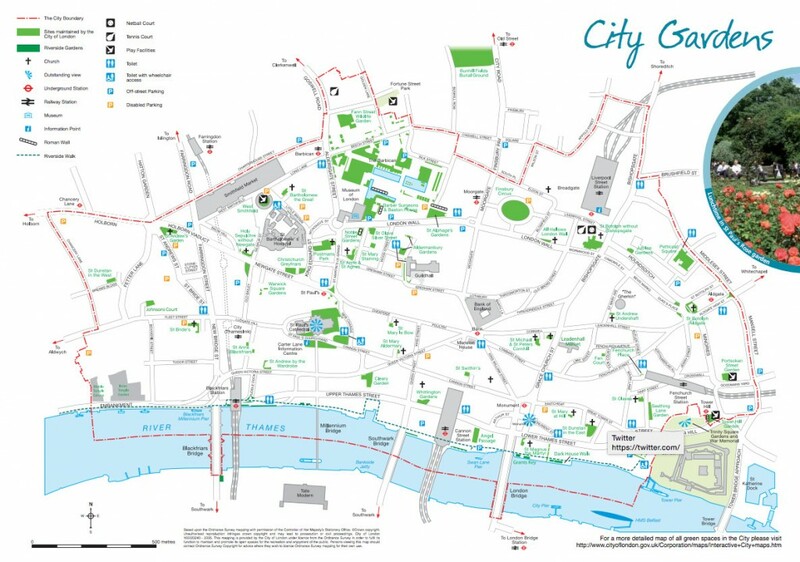 One other nice London garden map is the Chelsea Physic Garden map, although I have to confess I preferred the 250-year-old version. 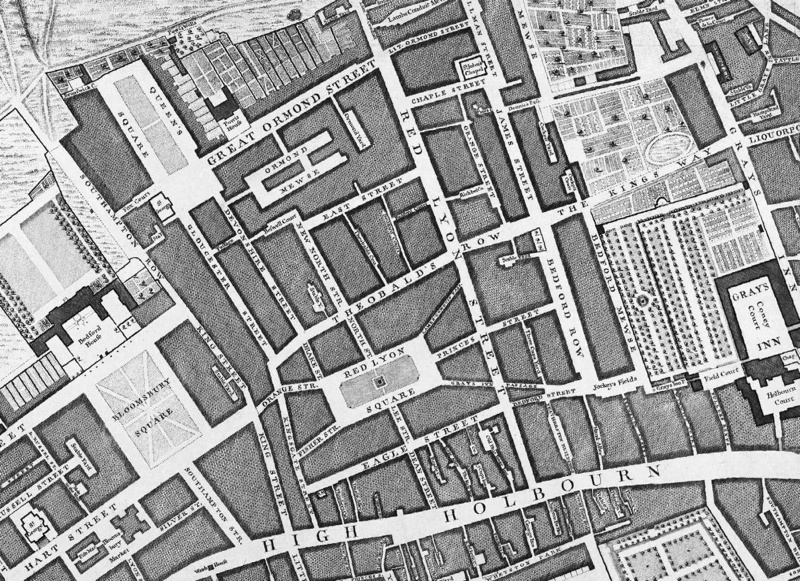 Covent Garden and Hatton Garden are not actually gardens. 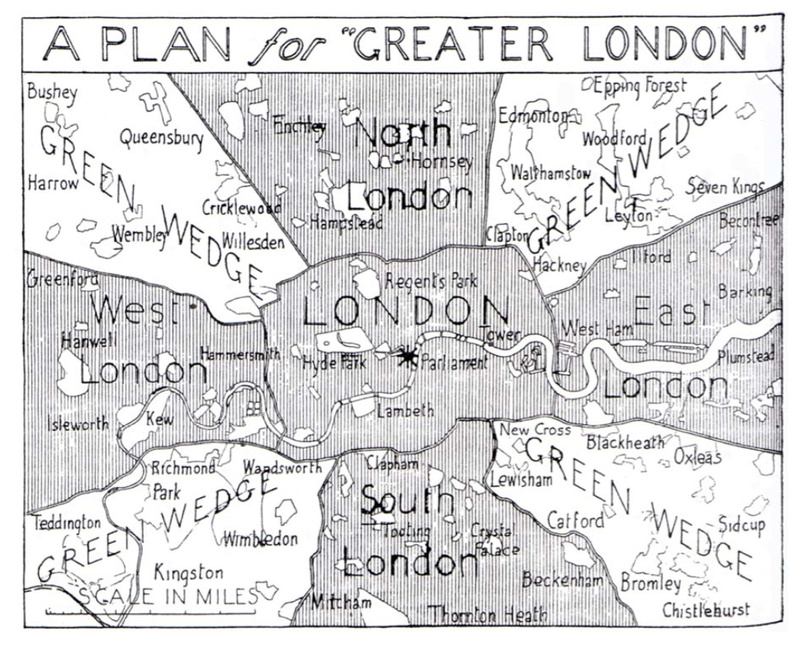 And the less said about the planned Garden Bridge, the better… and if these gardens all sound a bit grand, London has numerous roof gardens (e.g. Sky Garden and Crossrail Place Garden) to enjoy. Your local pub might also have its own pub garden. 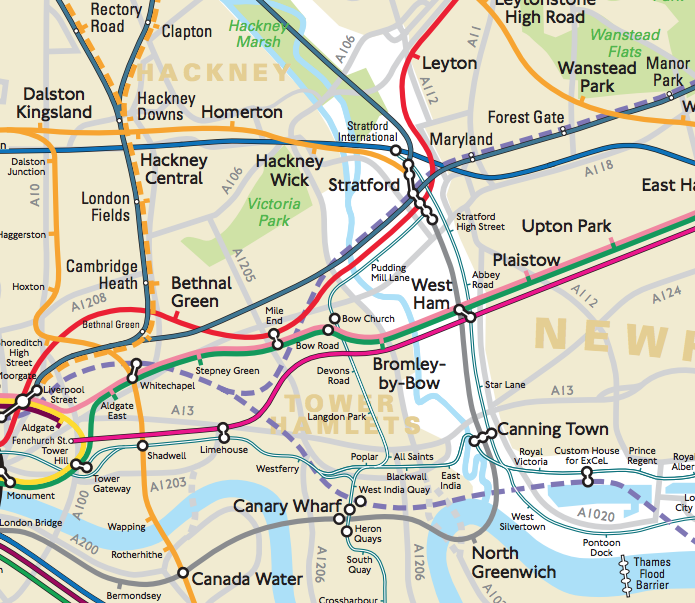 See also the Greater London National Park.